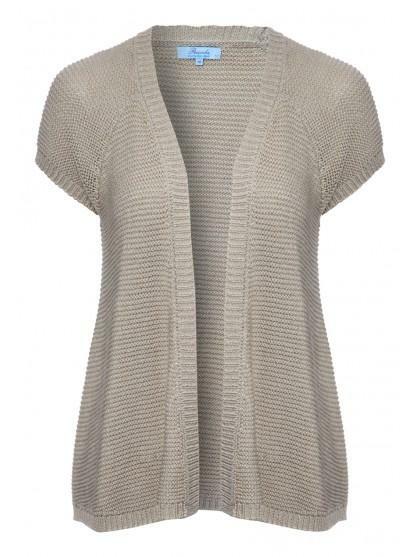 This short sleeved, slip-on shrug, is a great Spring Summer cover-up. 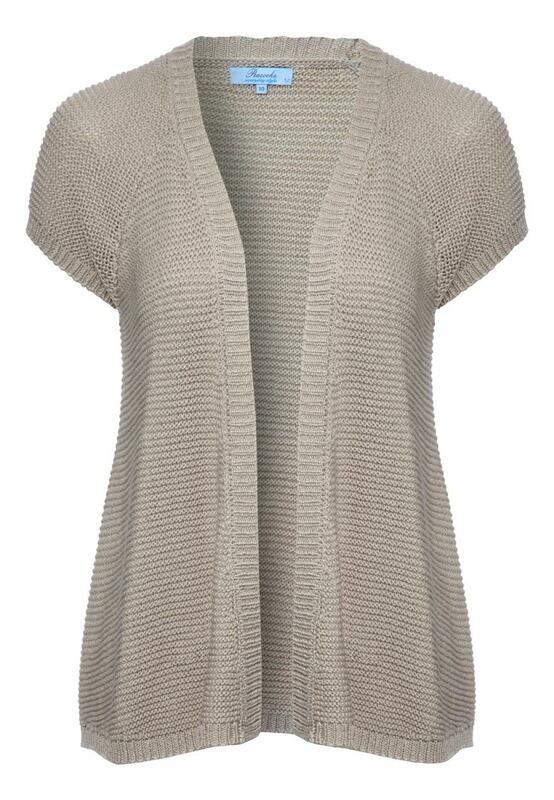 Lightweight and durable, and with a ribbed knit design that's stylish in its simplicity. It's perfect for transporting in your handbag and pulling on when the evening turns chilly.